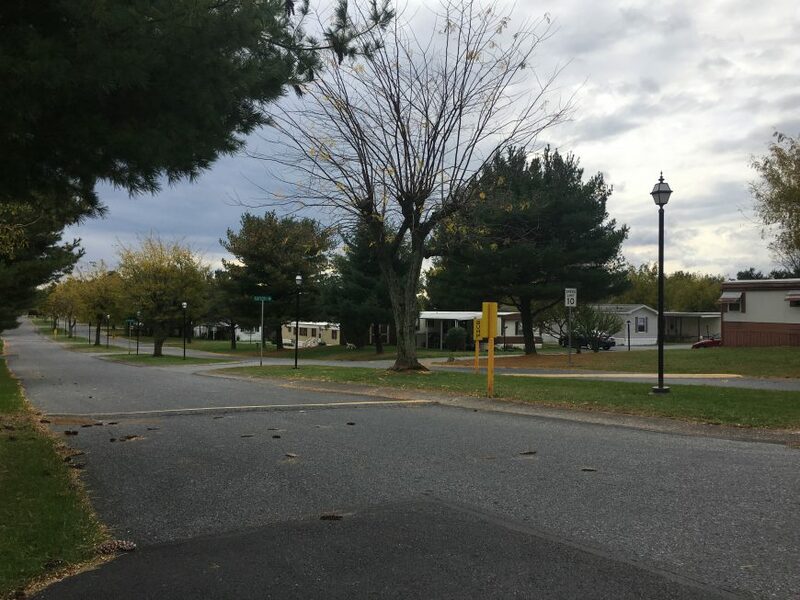 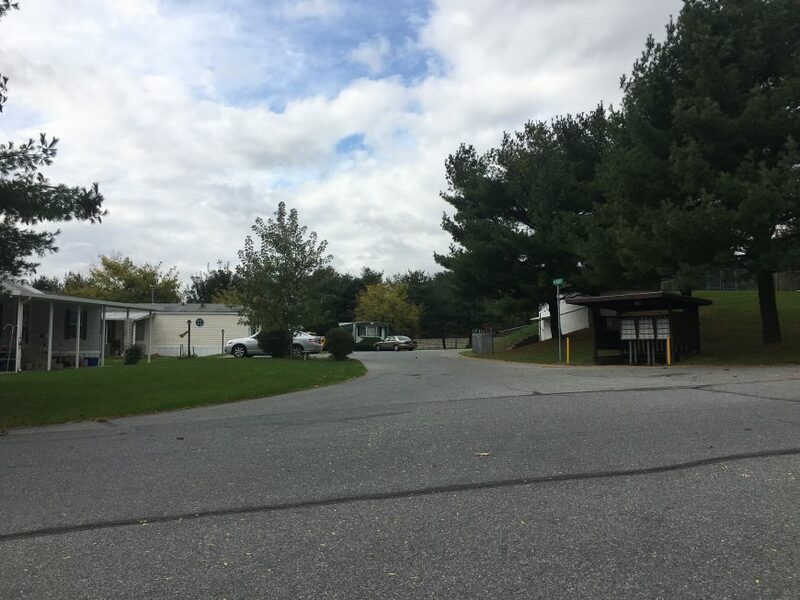 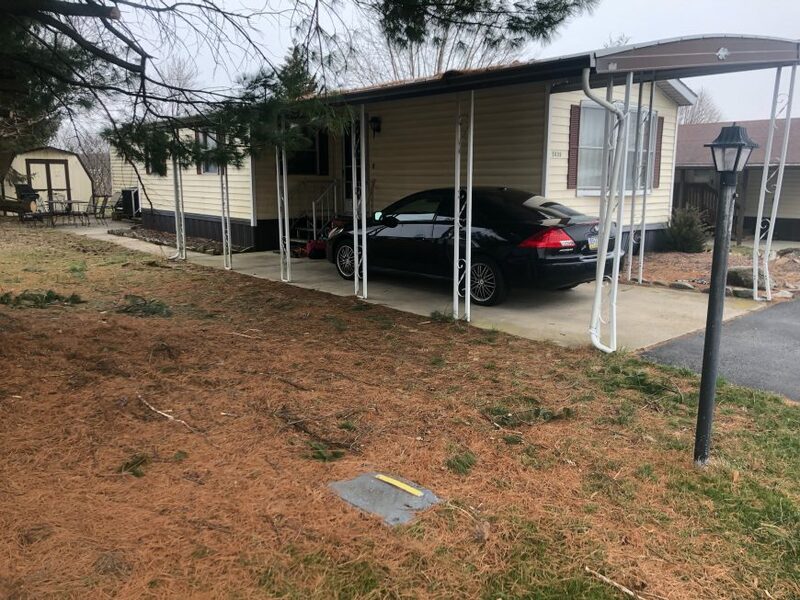 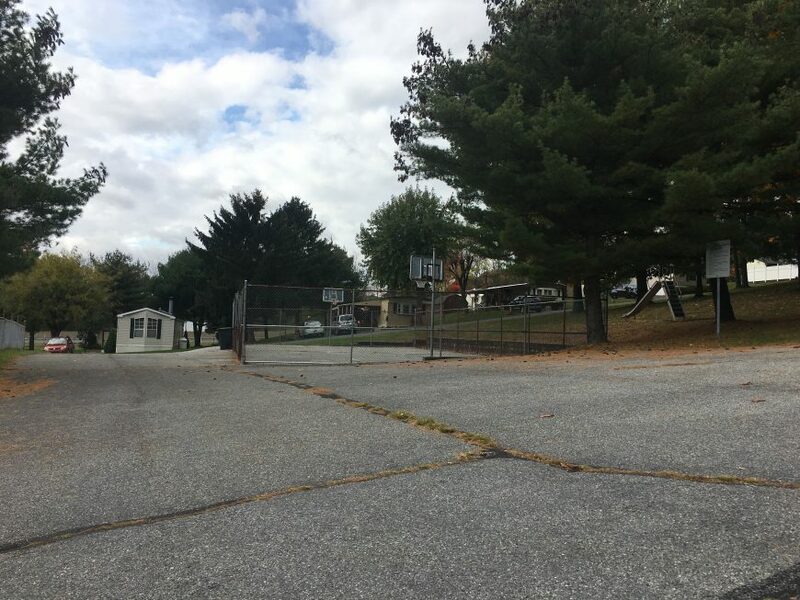 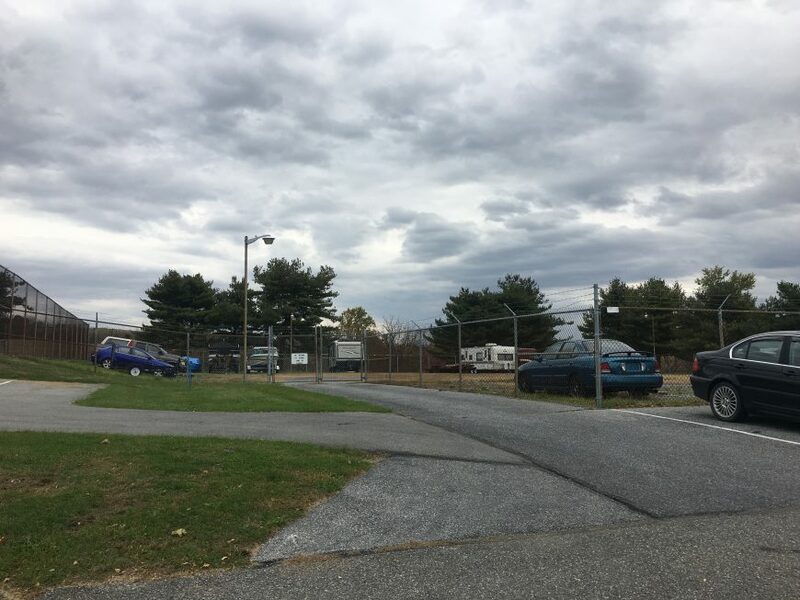 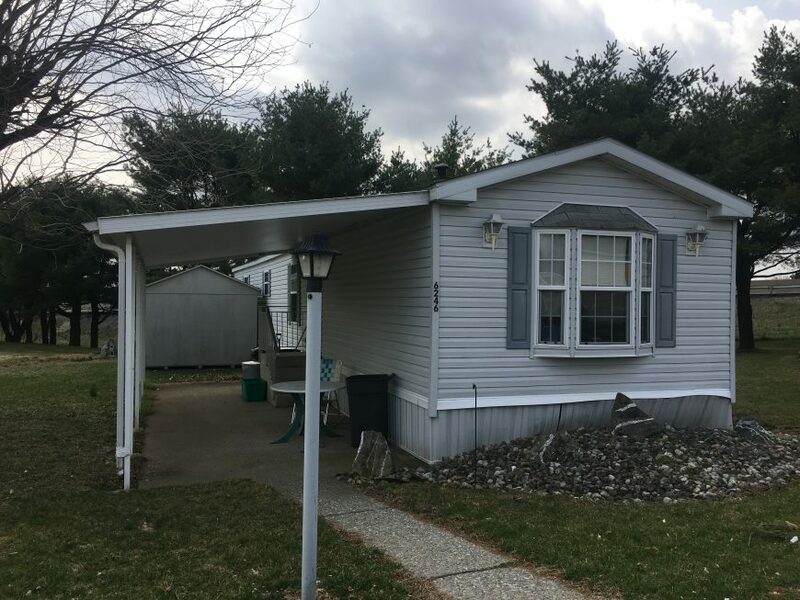 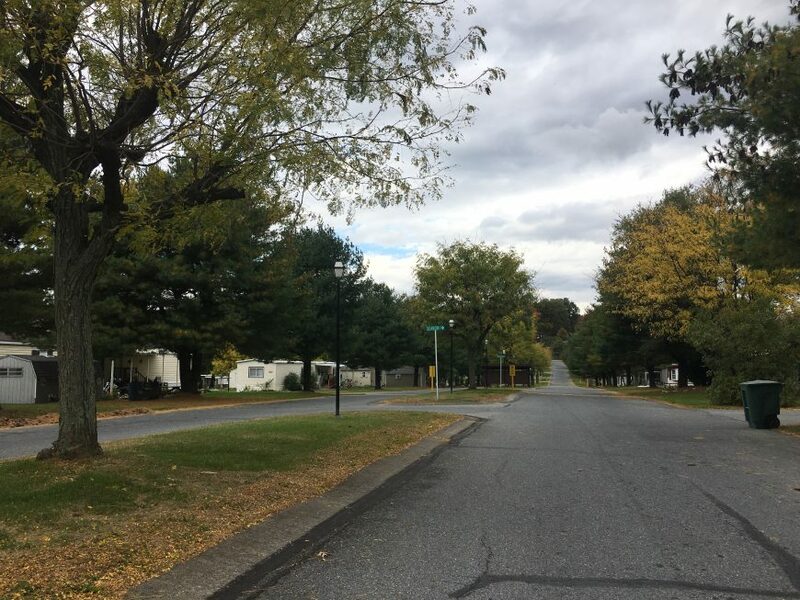 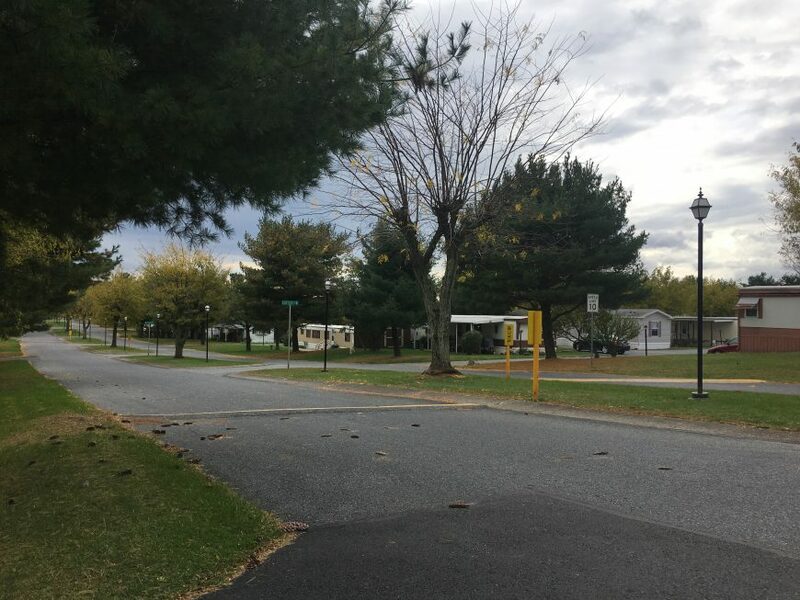 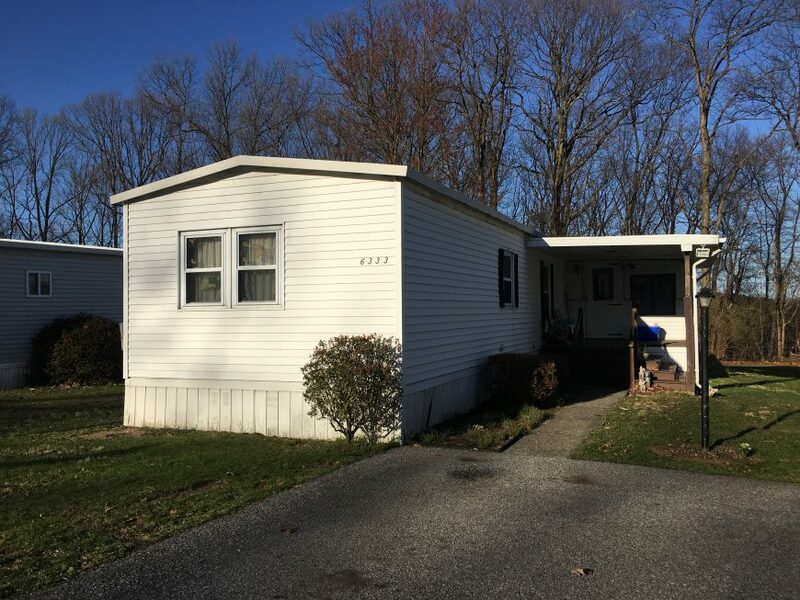 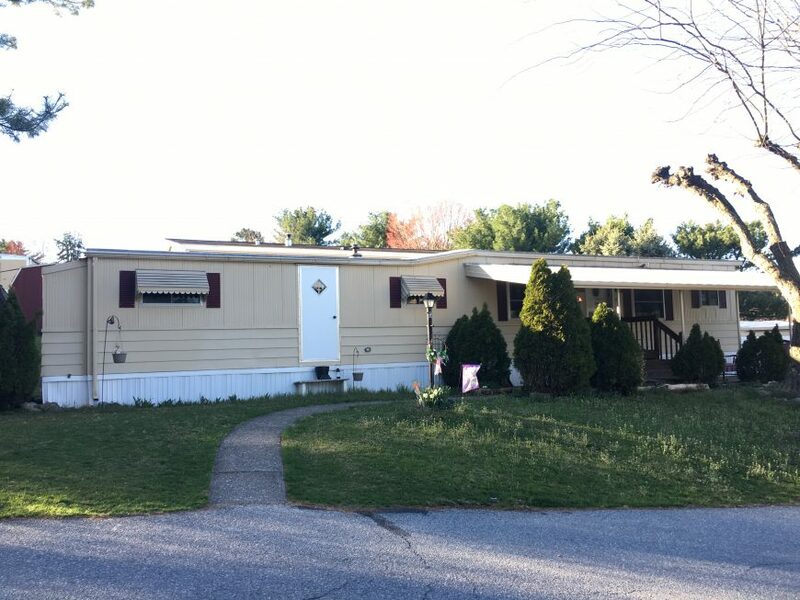 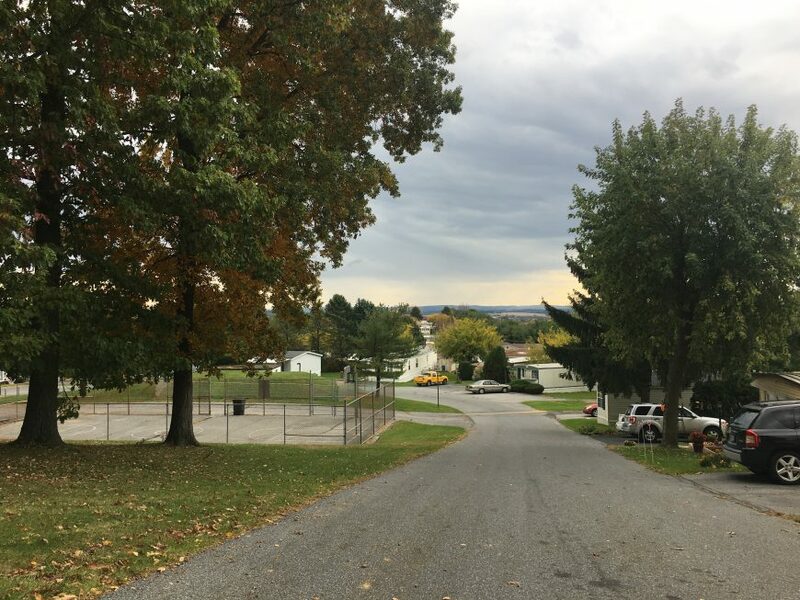 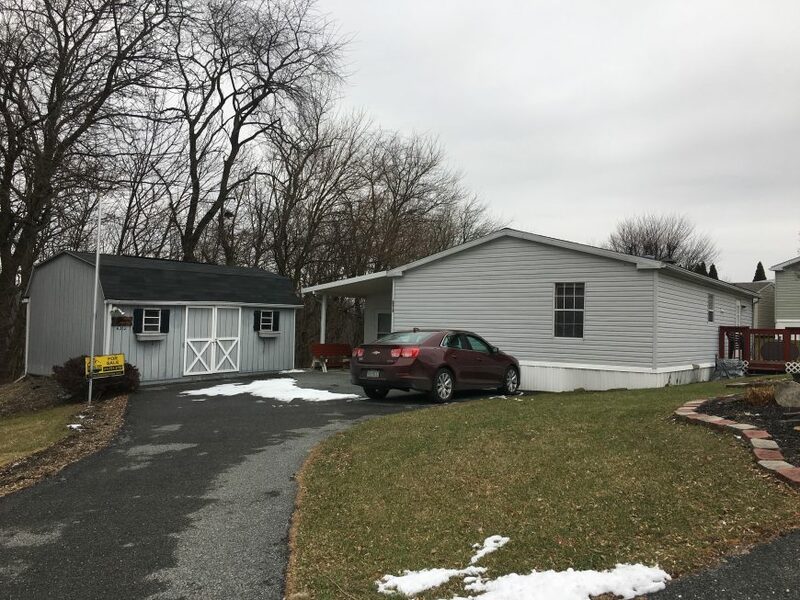 Glencrest Mobile Home Park is a large, all ages community located in Northern Lehigh County, off Route 873. 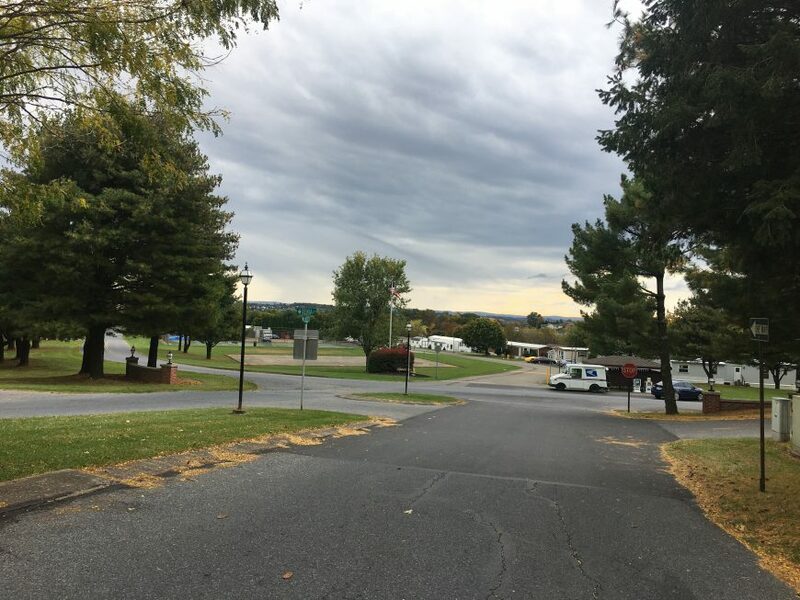 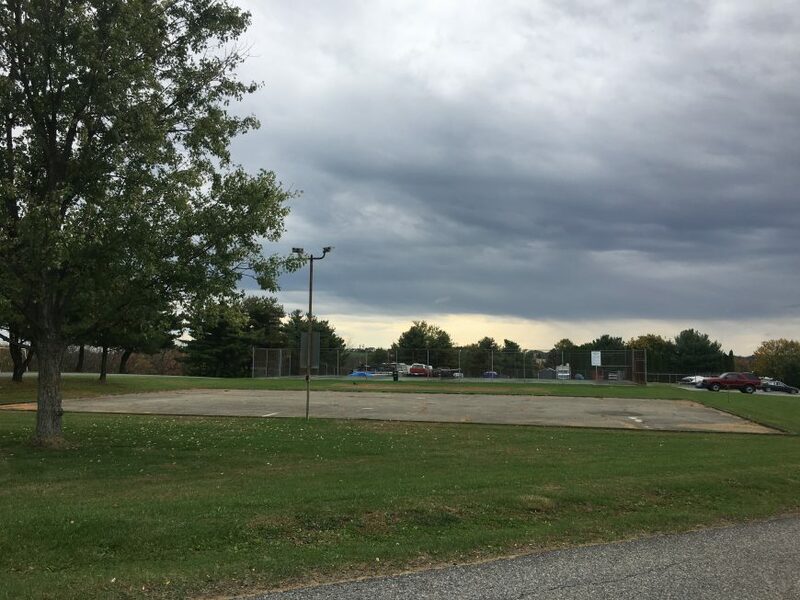 The park sits near the PA turnpike, between the towns on Neffs and Slatington. 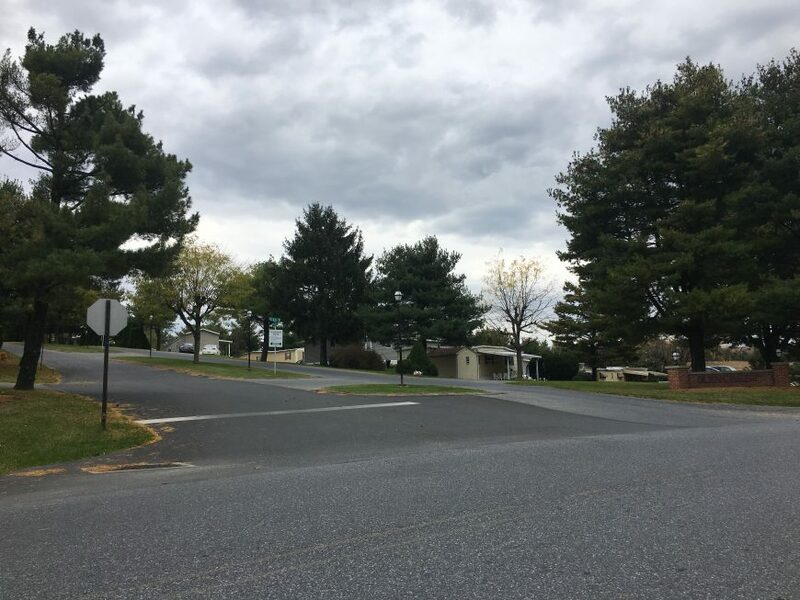 Glencrest is about a 15 minute drive from Allentown and Route 22. 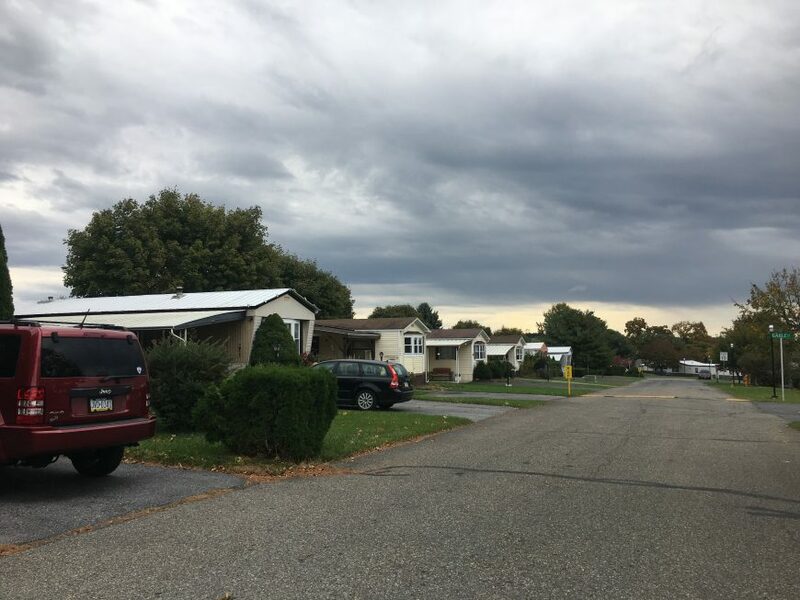 There is a mix of both new and older single and doublewide homes throughout the community. 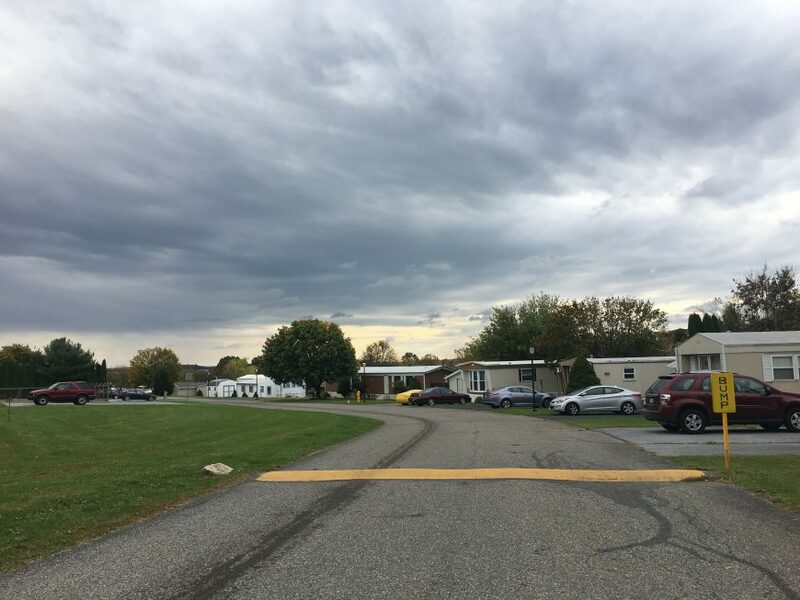 Students attend schools in Northern Lehigh School District. 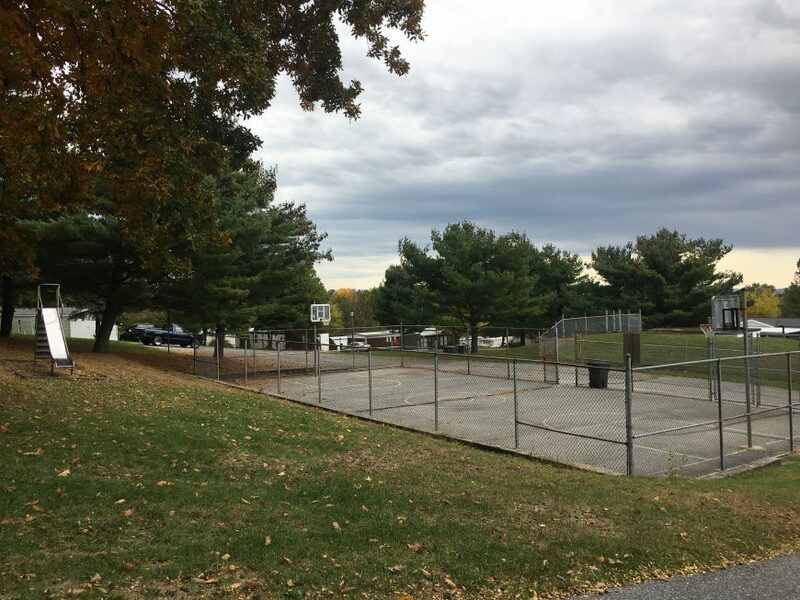 Glencrest has an abundance of amenities available to its residents: playground, basketball court, tennis courts, RV/trailer storage area. 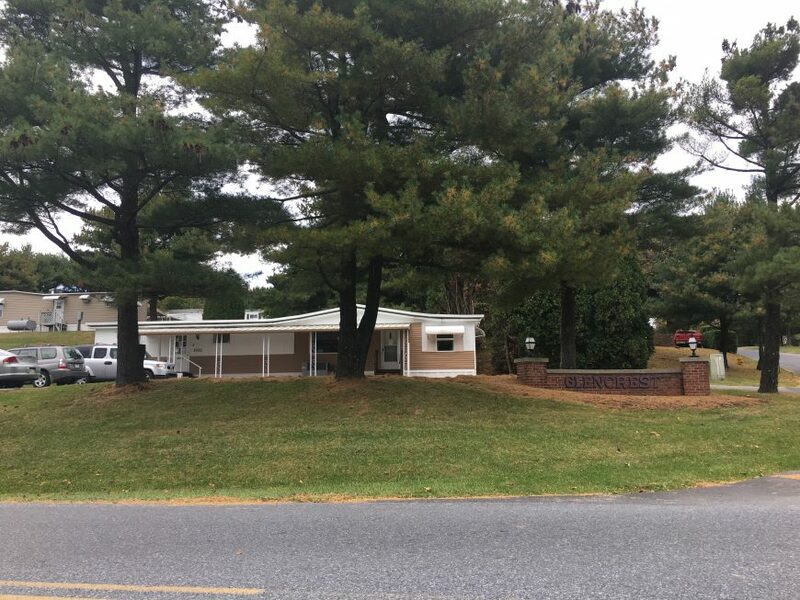 Best of all, basic cable TV is included with the lot rent!!! 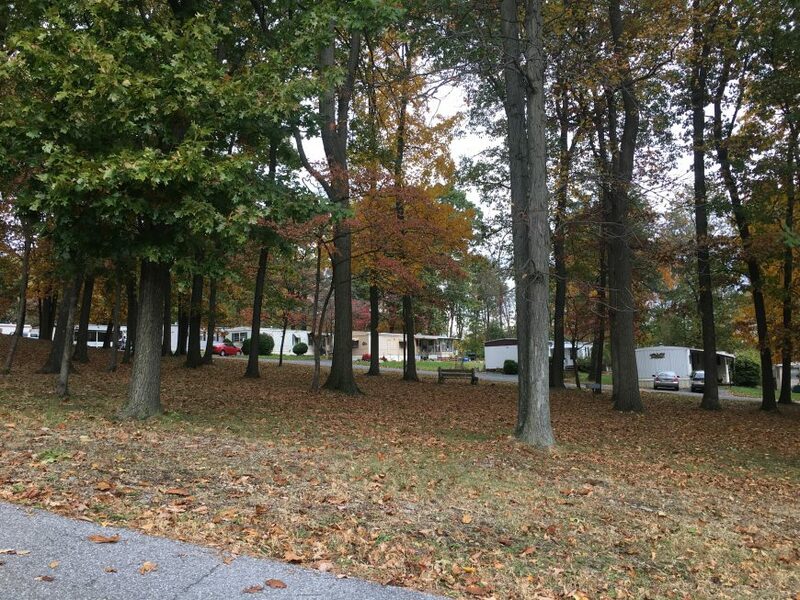 Lot rent is $536-546/mo., depending on lot location. 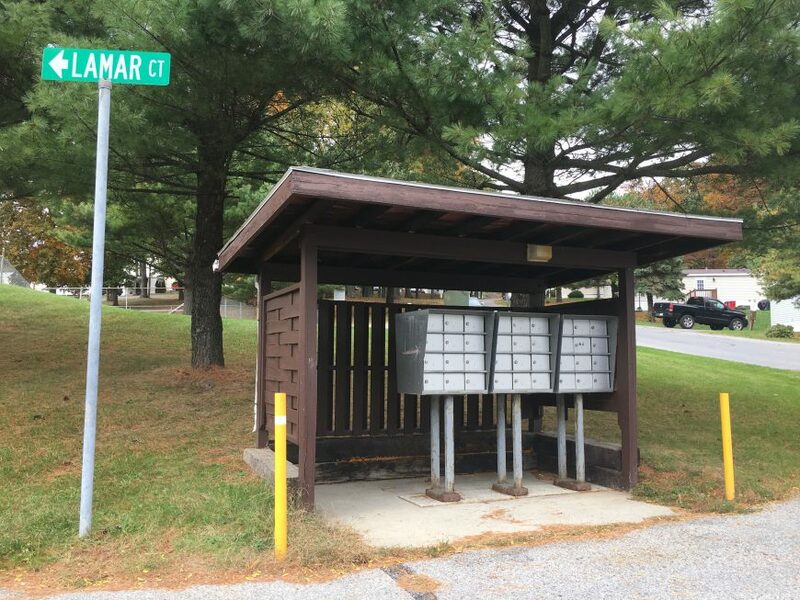 Water, sewer, and trash are also included. 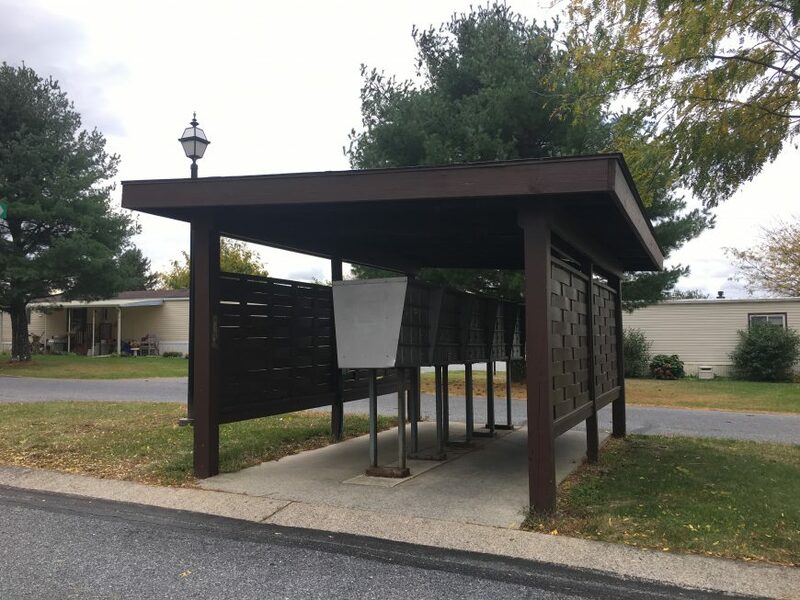 Pets are permitted, but limited to 1 dog per household. 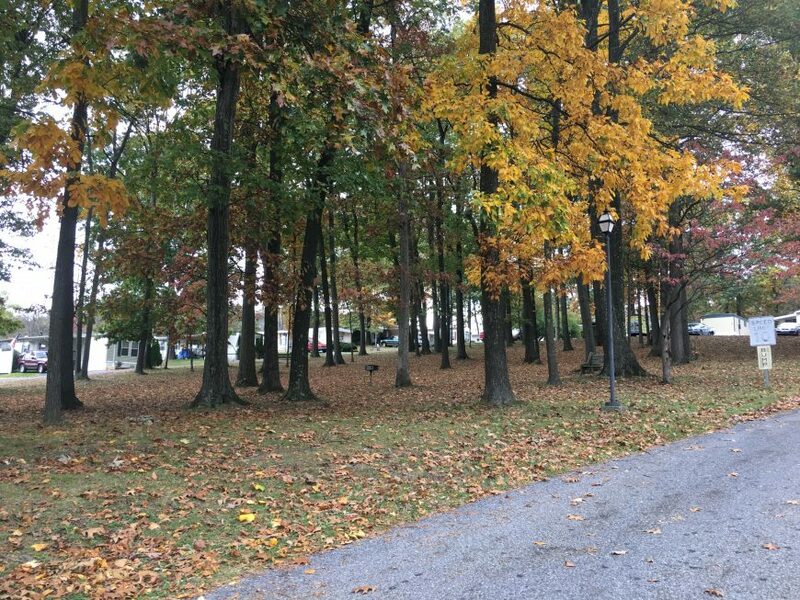 There is an onsite office at the front of the park that is staffed during daytime hours. 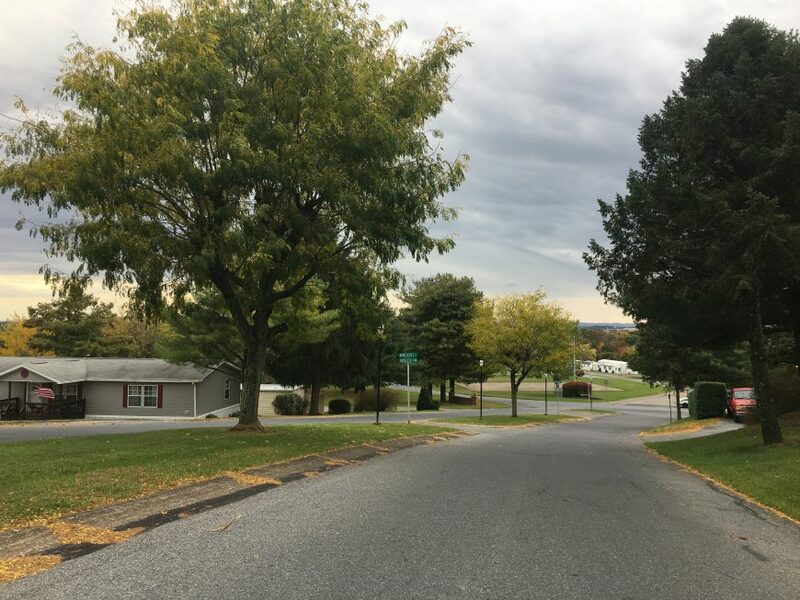 Glencrest is known to be a well run and maintained community.